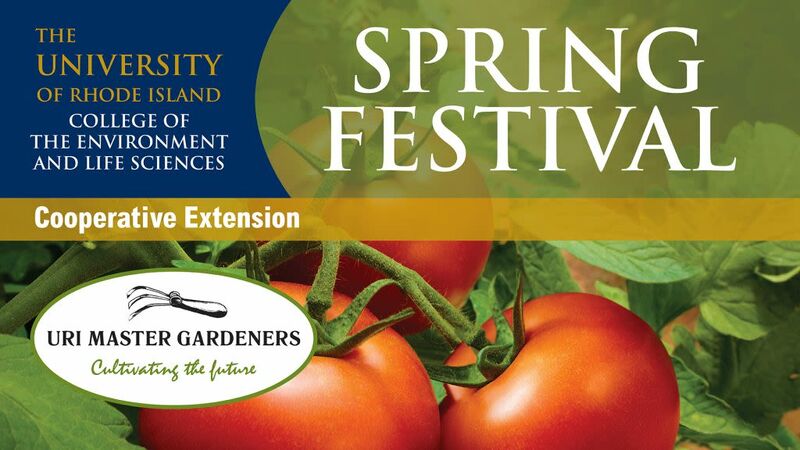 The 2019 URI Spring Festival is hosted by URI Cooperative Extension and URI Master Gardener volunteers. The event will showcase our horticultural education and outreach initiatives, which deliver science-based research and information to people that improves their lives and our environment . 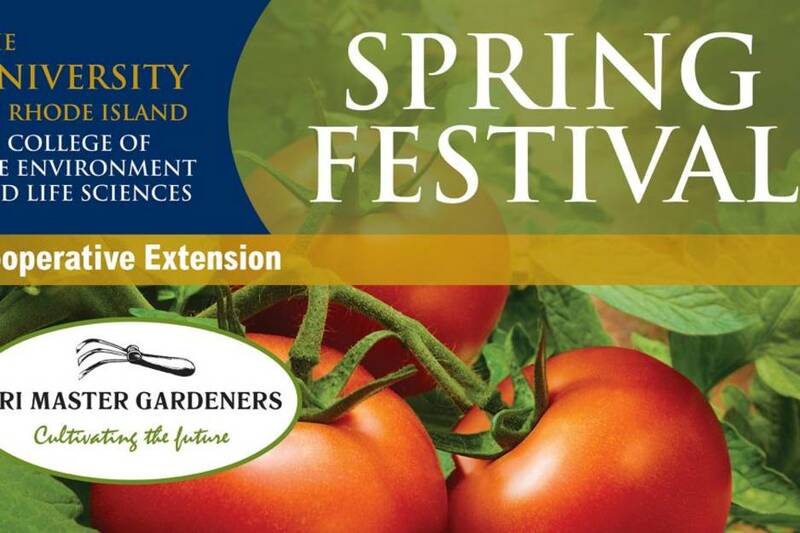 Event highlights include a large plant sale featuring annuals, perennials, vegetables and herbs grown by URI Master Gardener volunteers. 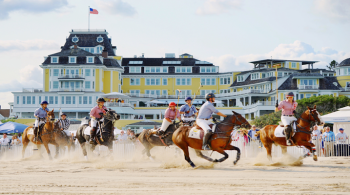 Visit the official website to learn more! 9 am - 1 pm.